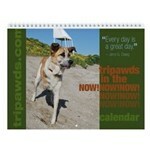 Have you seen the latest in our Tripawds Esty Shop? 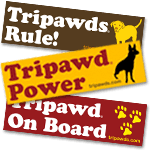 We have a fantastic coupon promotion happening now! Hurry! 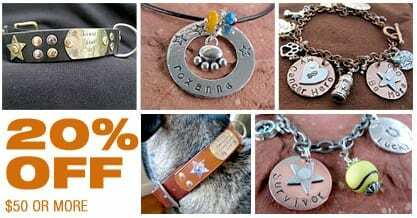 Offers valid until 11:59pm on CyberMonday, 12/1/14. 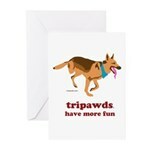 The Tripawds Hoppy Holidays Gift Shop is Open!